WorkingPoint is a cloud-based accounting software that provides users with an end-to-end platform to manage all their bookkeeping requirements. Its features include invoicing, billing, expense tracking, and tax reporting. In this article, we cover the available pricing options. Ready to try WorkingPoint? Get a free trial. As of the date this article was written (01/23/19), there are very few user reviews of WorkingPoint online. If you are a past or current WorkingPoint customer, leave a review to help other business owners who are deciding whether or not to use their services. WorkingPoint only has two payment plans, the Lightning plan at $9 per month and the Thunderstorm plan at $19 per month. The main differences between the two are the number of users who can access the software, the number of invoices allowed, and the availability of the recurring invoicing feature. Ready to try WorkingPoint? Get a free trial. 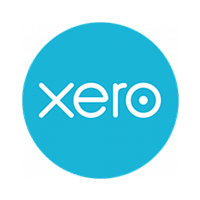 10 Best Accounting Software Options for Small Businesses 2019 — The best accounting software for small businesses should be affordable, easy to use, and allow you to easily track income and expenses. The software should also include detailed financial statements to give you insight into the health of your business. We looked at over two dozen products and narrowed it down to our top 10. Read this article to know which one is best for your business. How can WorkingPoint help users manage their bookkeeping tasks better? WorkingPoint has a Chart of Accounts functionality that enables bookkeepers and accountants to categorize and track all their financial transactions in one place. It gives a logical, easy-to-understand set of accounts that can help users keep track of what they owe, what they own, and the amount of money that they are currently spending and receiving. 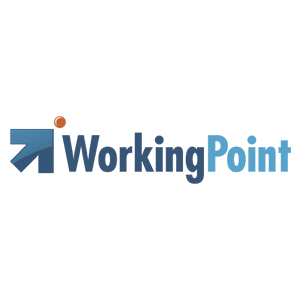 What financial reports can users generate from WorkingPoint? Through WorkingPoint, users can create standard financial reports including the following: a Balance Sheet to see their overall business position, an Income Statement to evaluate how much they are spending on expenses month-to-month, and a Cash Flow Statement for a given period, so users can see how their liquid cash is being used. Not sure if WorkingPoint is the right fit for you? 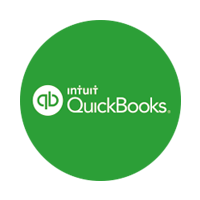 Read our reviews of all top accounting software or check out one of these three WorkingPoint competitors.